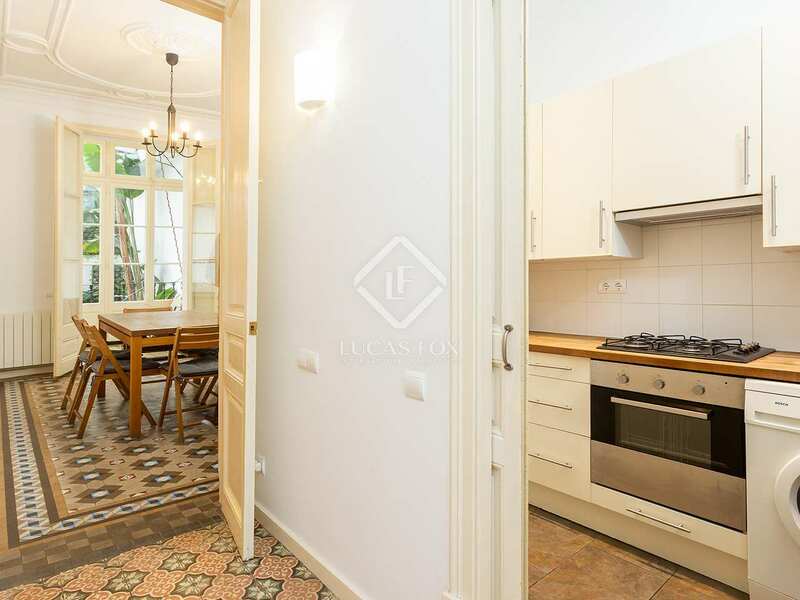 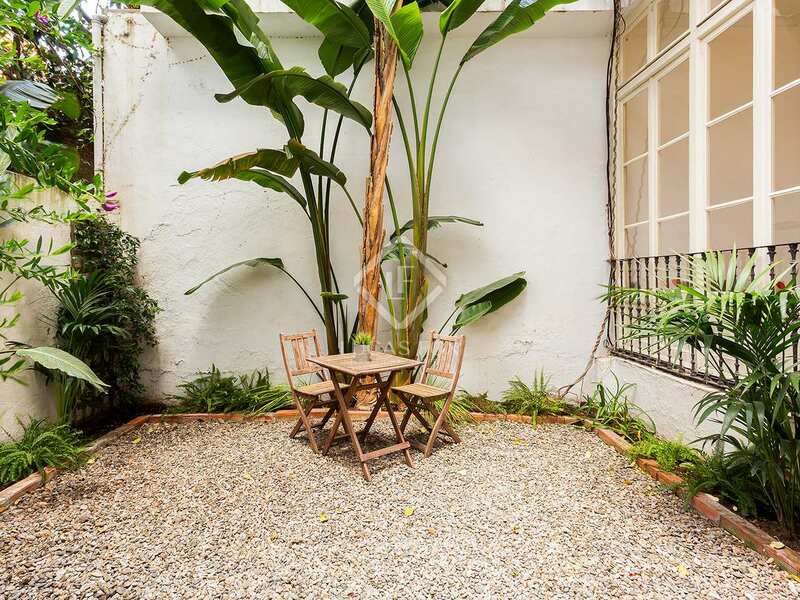 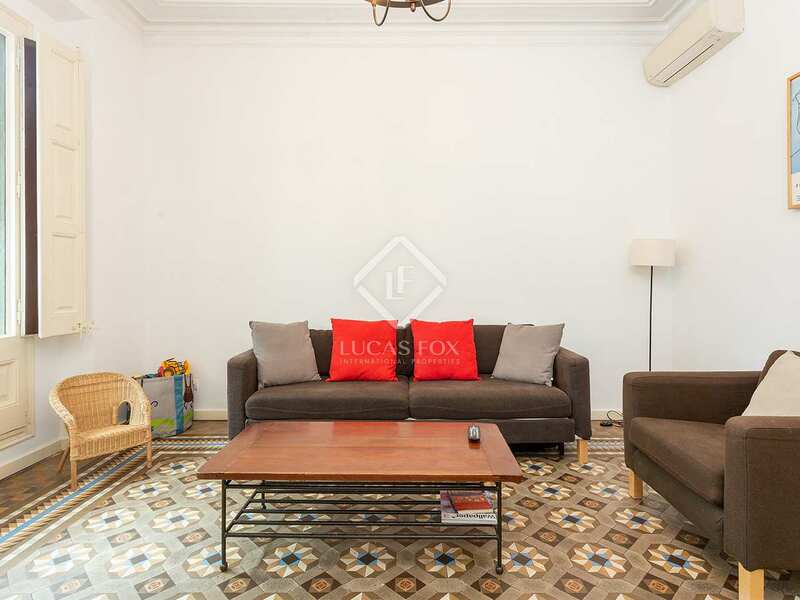 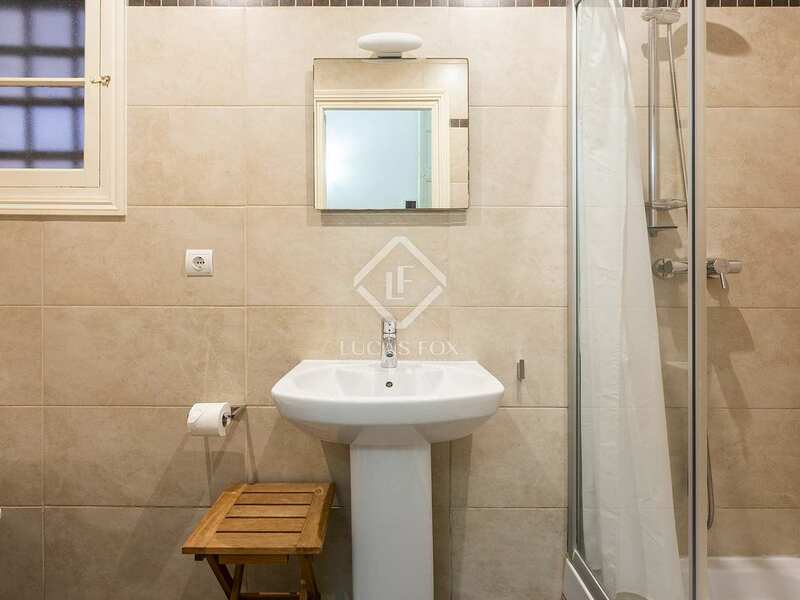 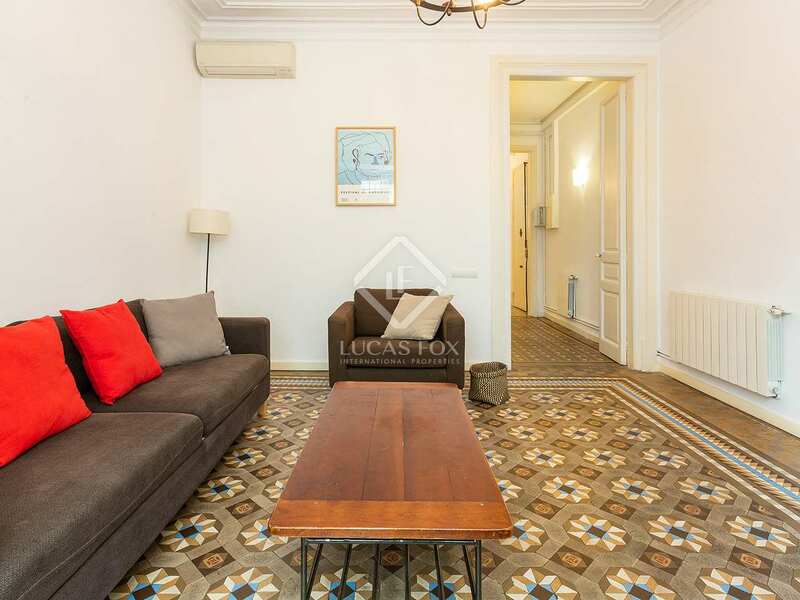 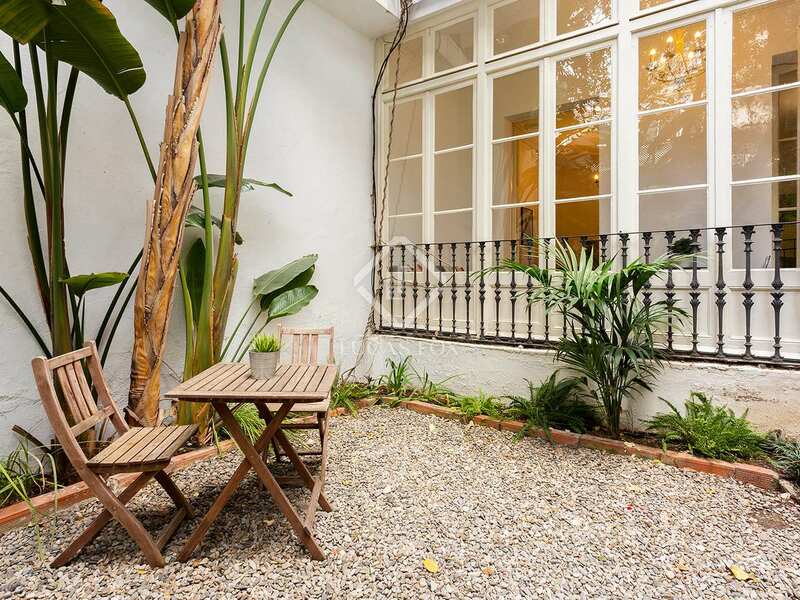 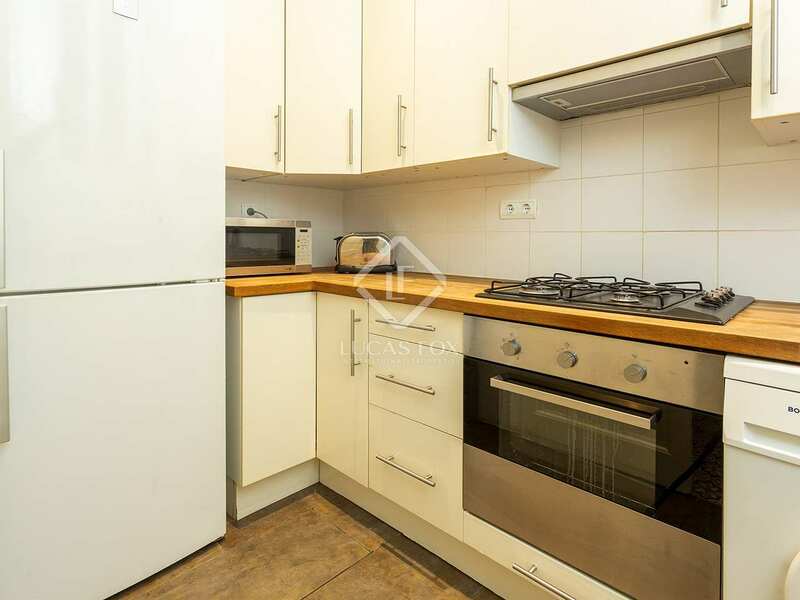 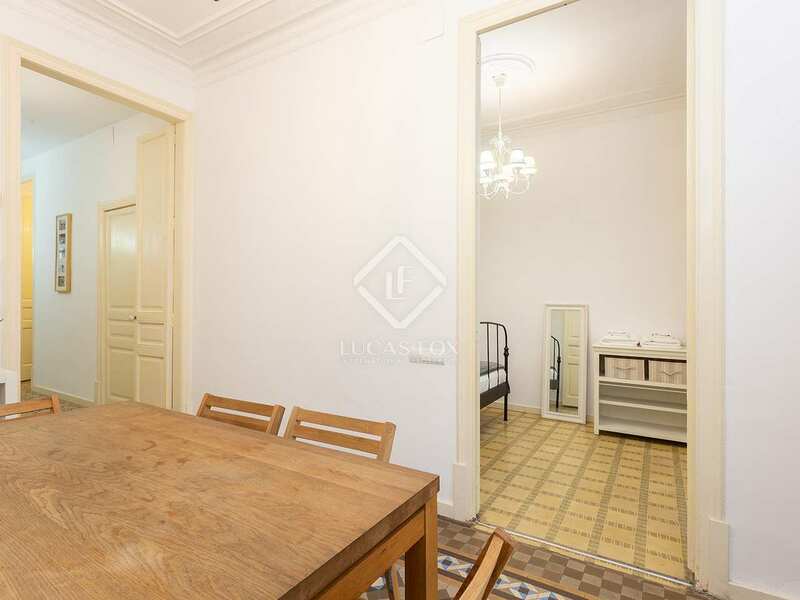 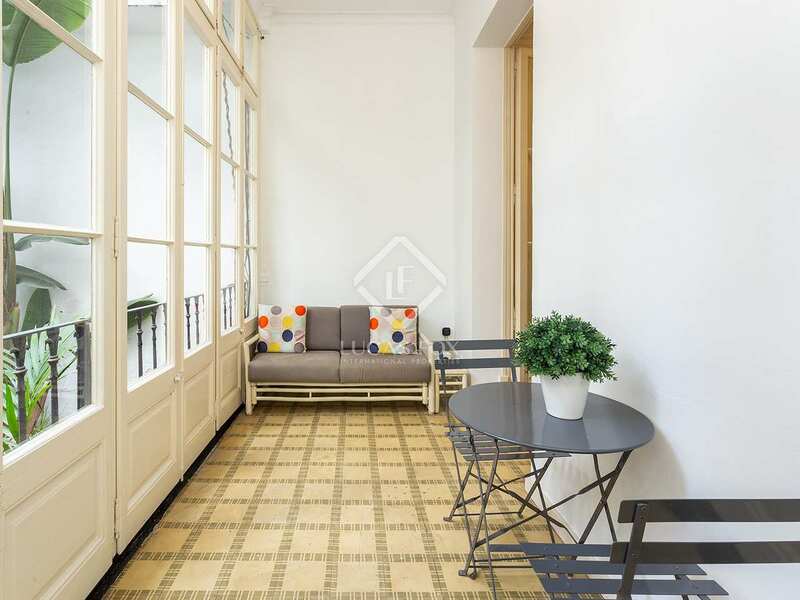 This fantastic modernist apartment with a private garden is located in the heart of the Eixample, 5 minutes from Passeig de Gràcia and close to all kinds of amenities and services. 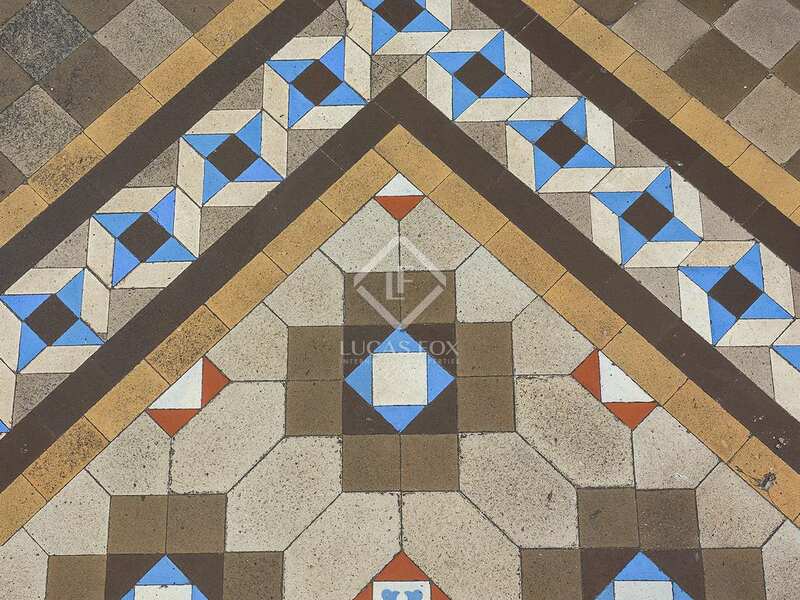 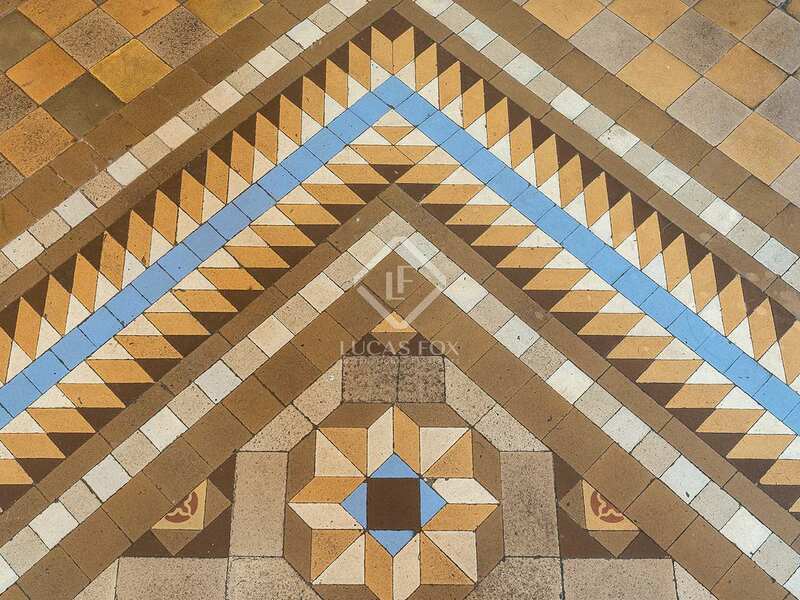 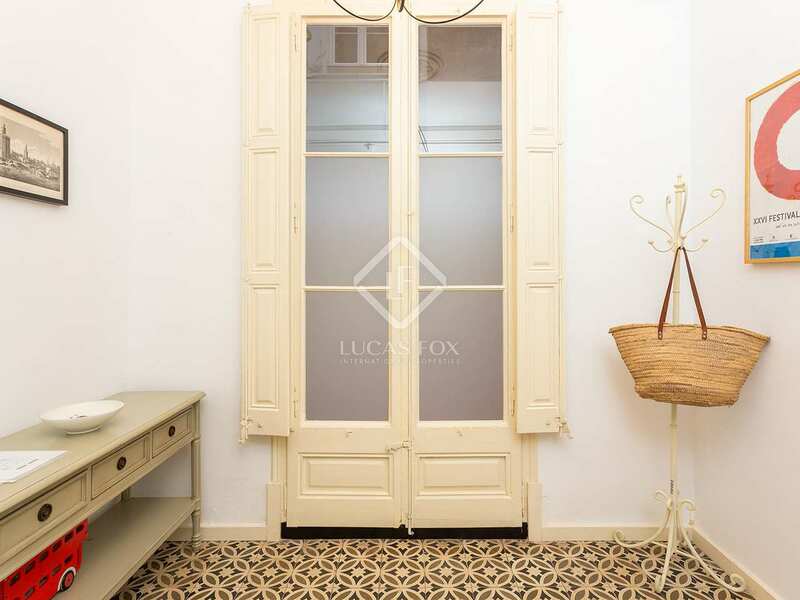 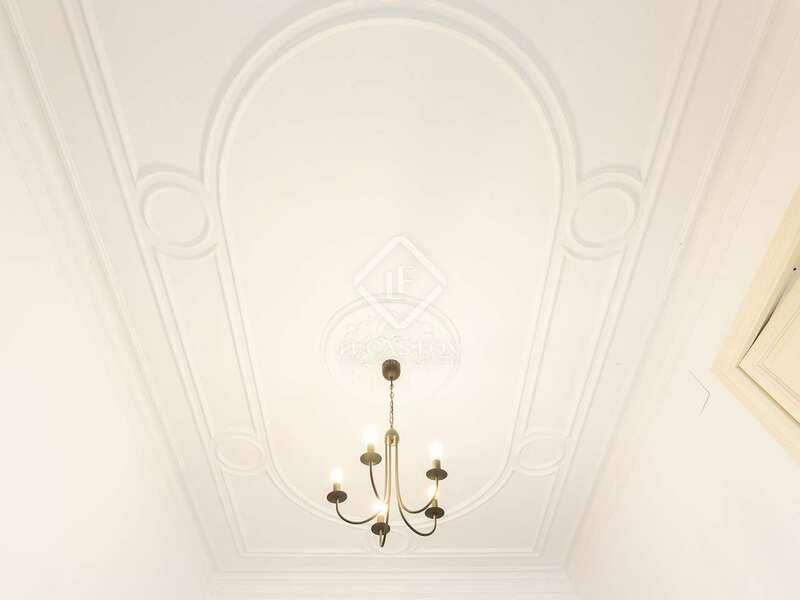 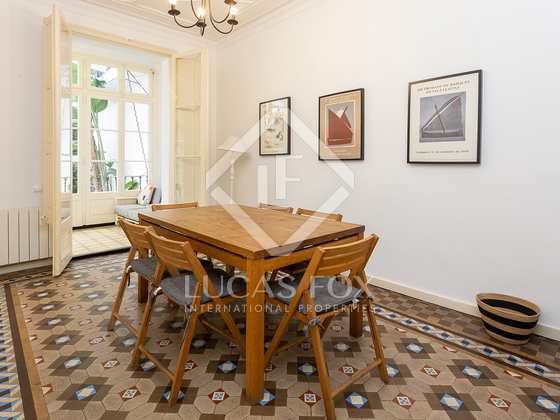 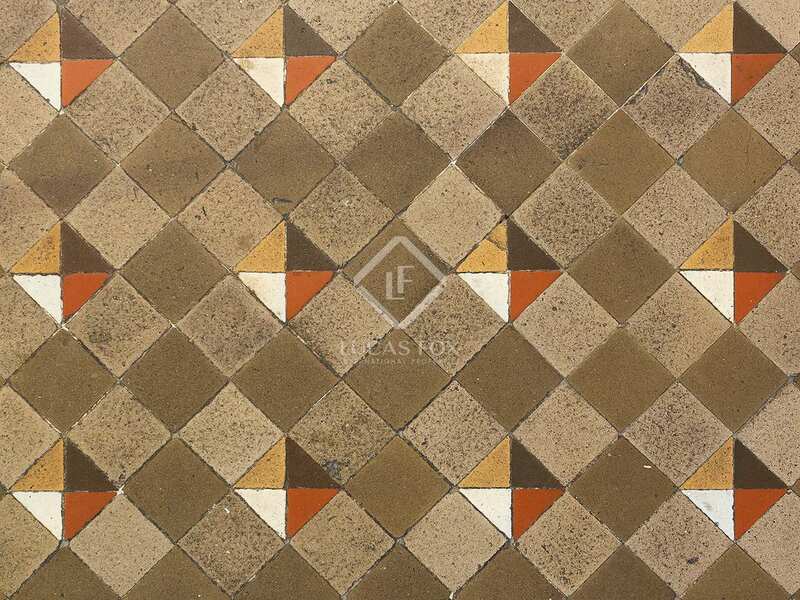 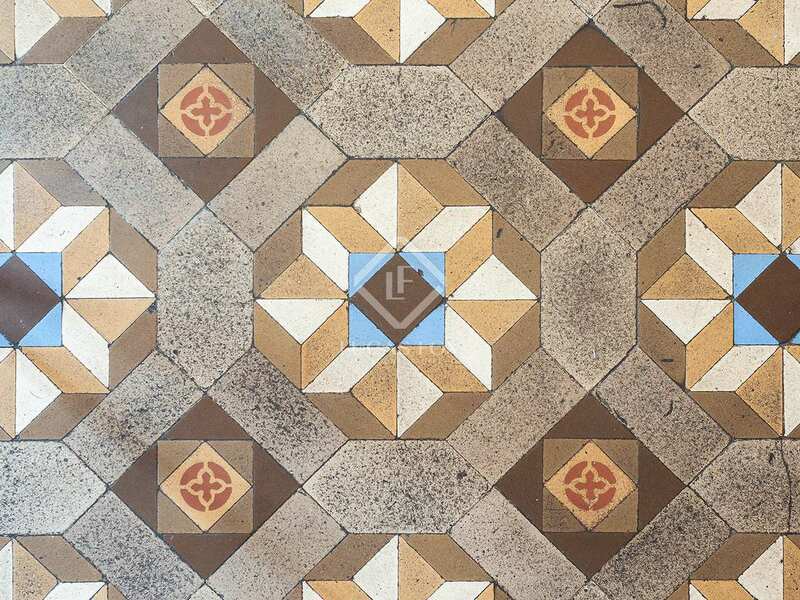 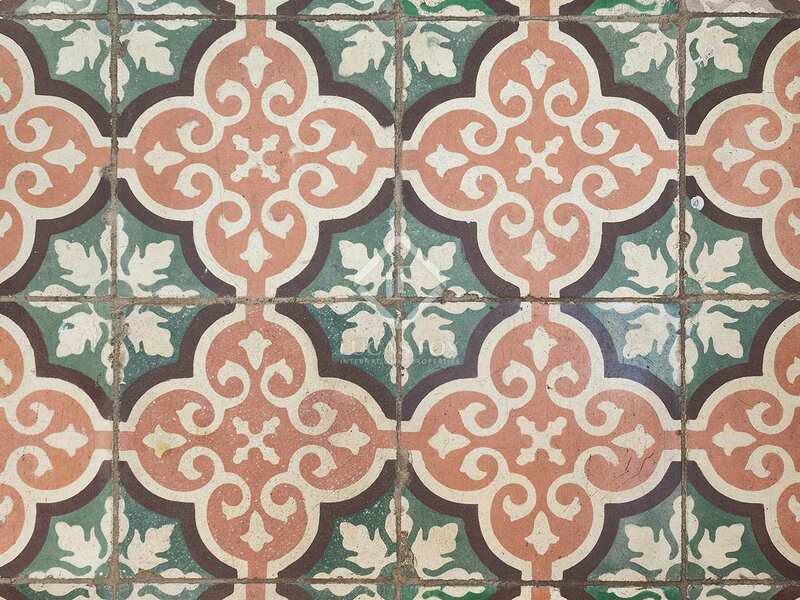 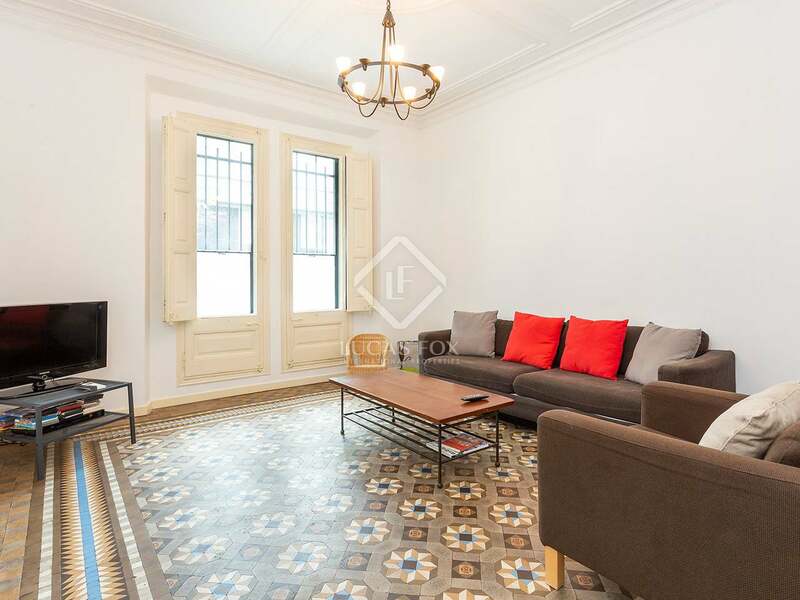 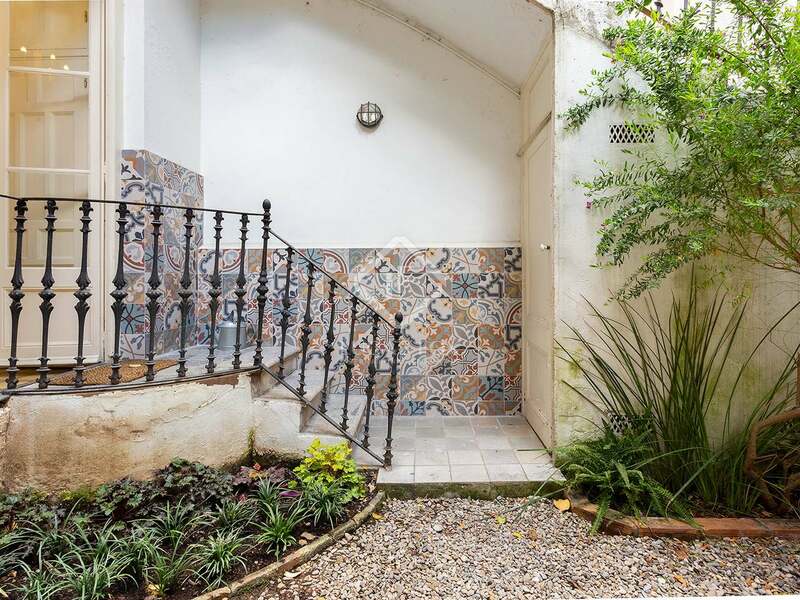 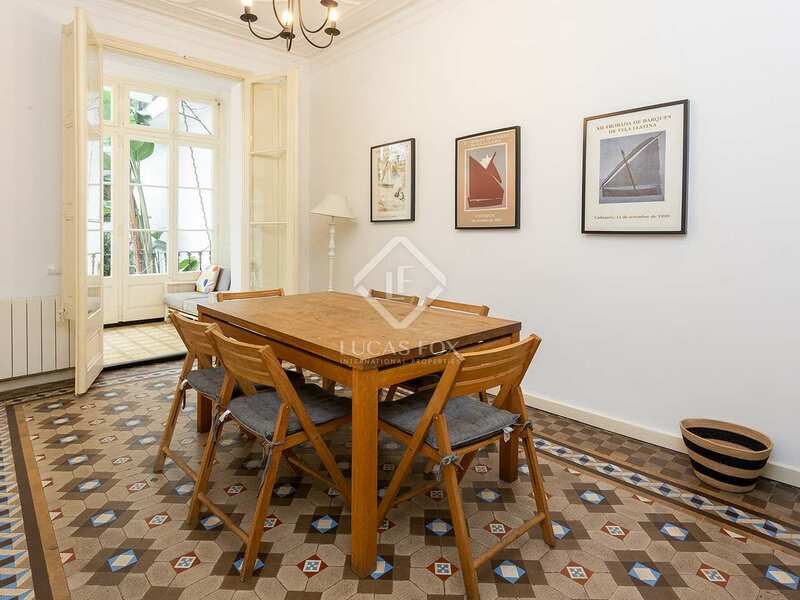 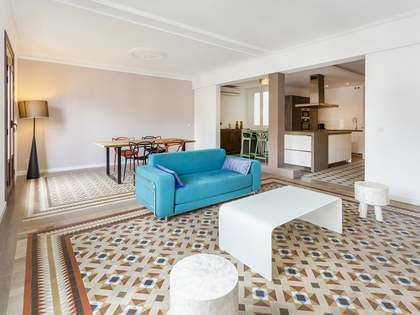 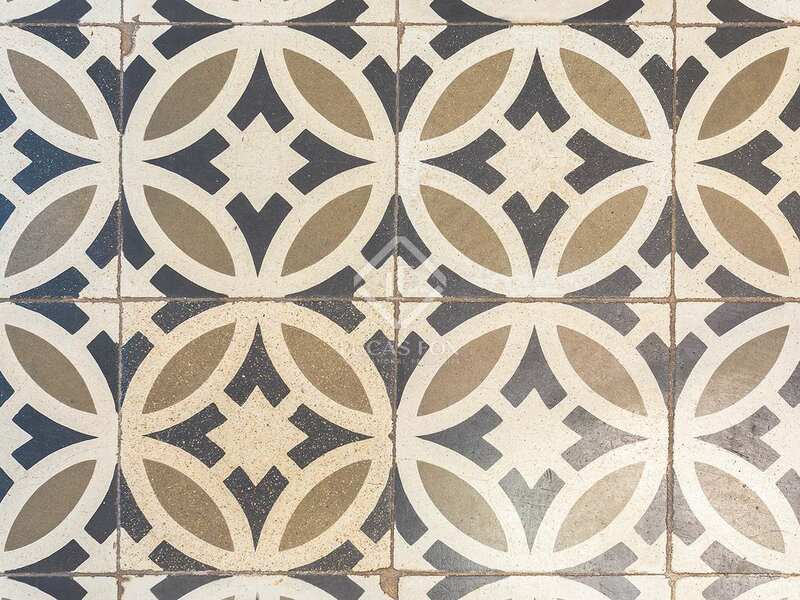 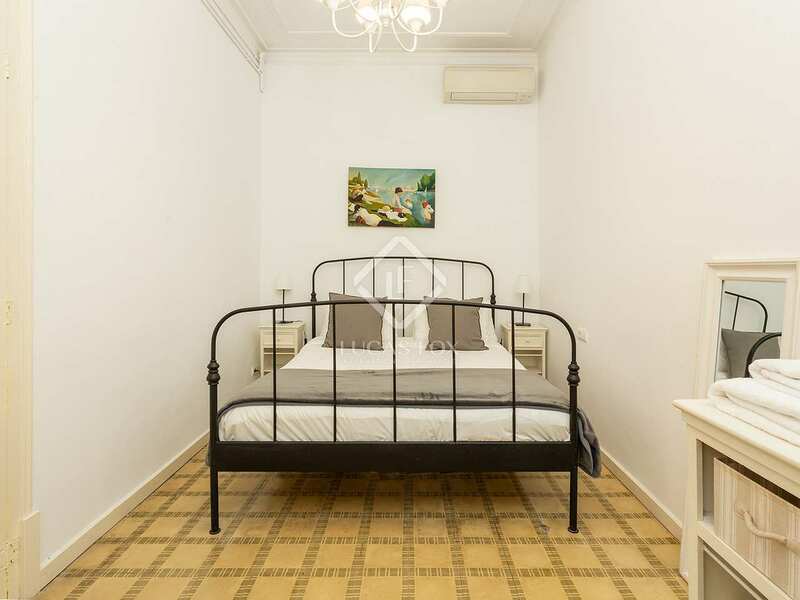 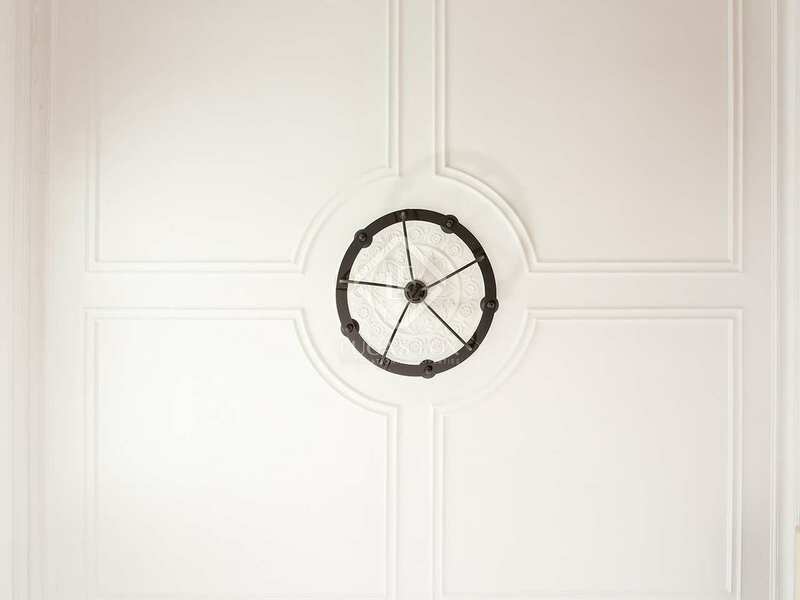 As well as being one of the few ground floor apartments in the neighbourhood, the property preserves architectural features from Catalan modernism including high ceilings and colorful mosaic floors. 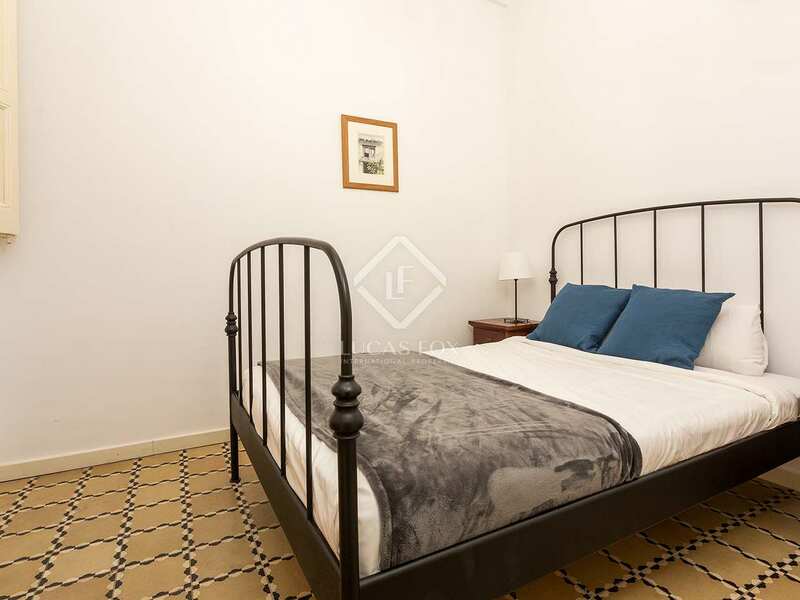 The apartment has a tourist license with a high rental yield and is offered furnished with everything necessary to continue renting out. 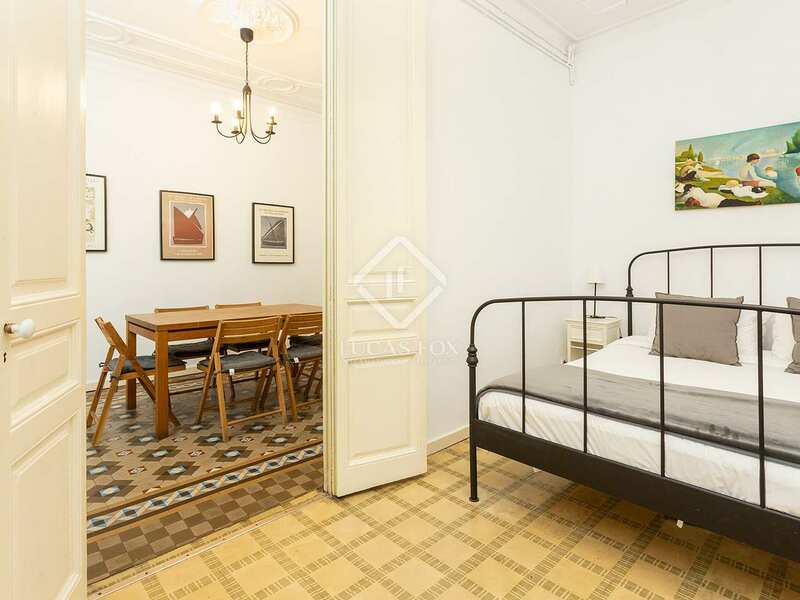 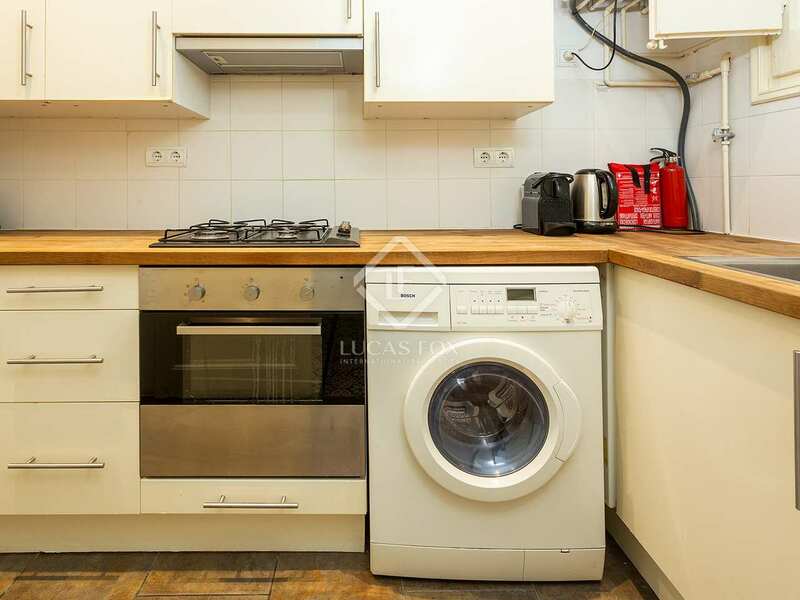 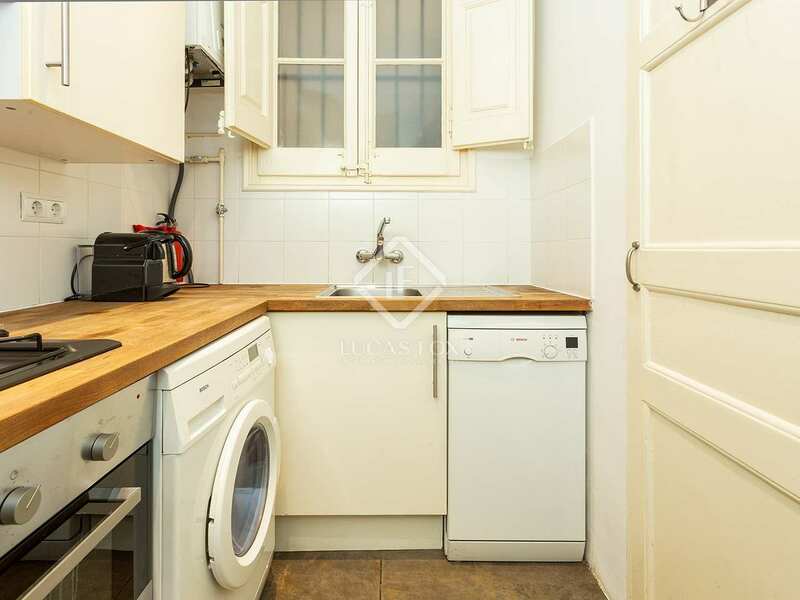 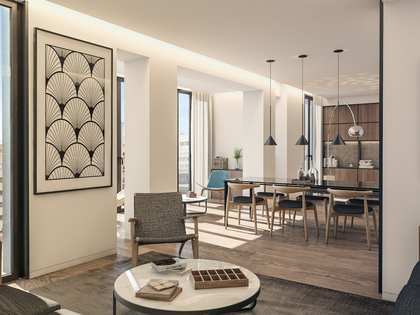 On entering the apartment we find, on the left, a comfortable double bedroom and a spacious living room: this space benefits from great natural light and could be converted into an additional bedroom, if desired. 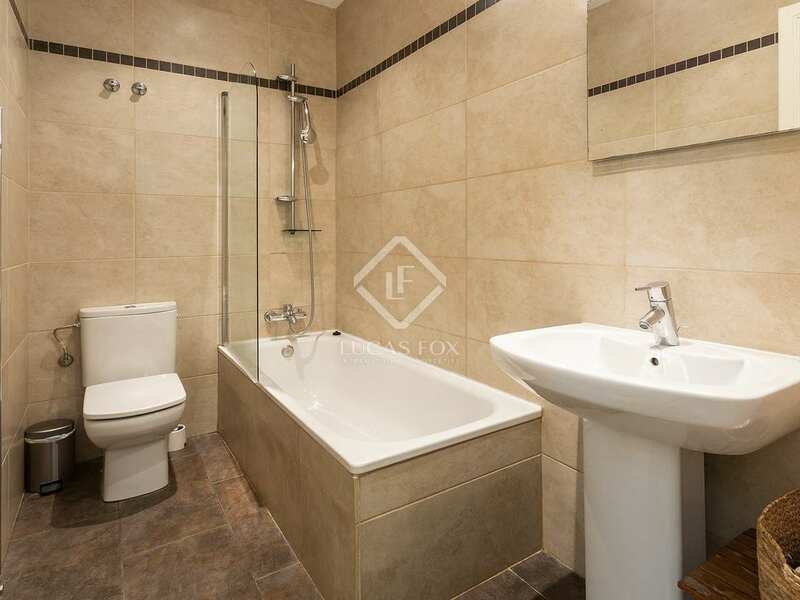 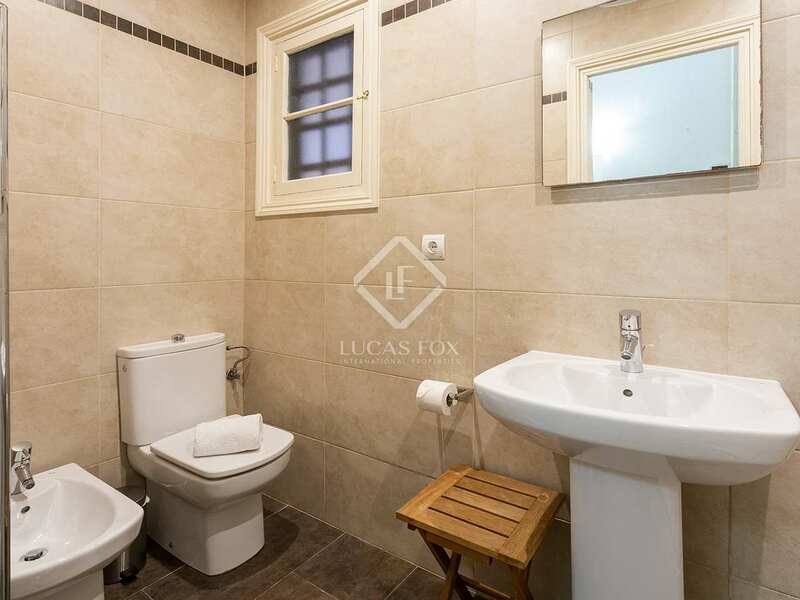 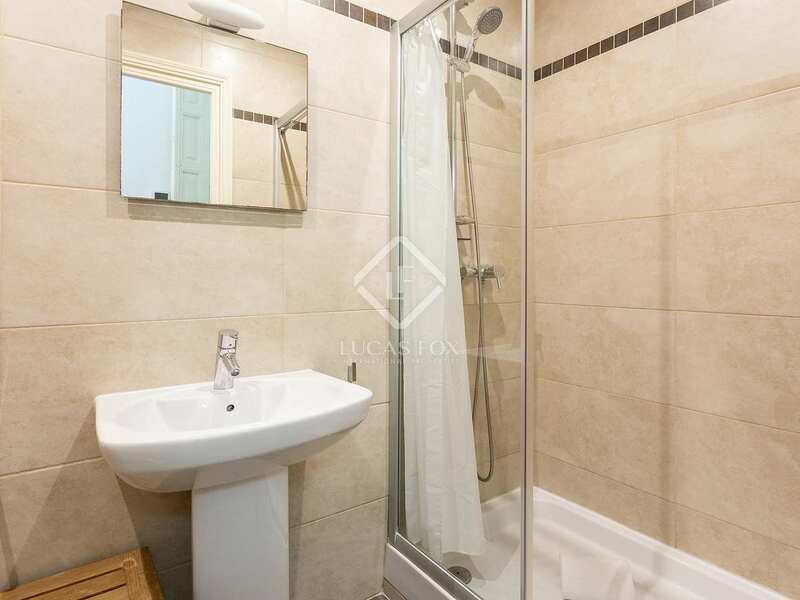 A corridor leads to 2 full bathrooms, another comfortable double bedroom, and a very practical kitchen. 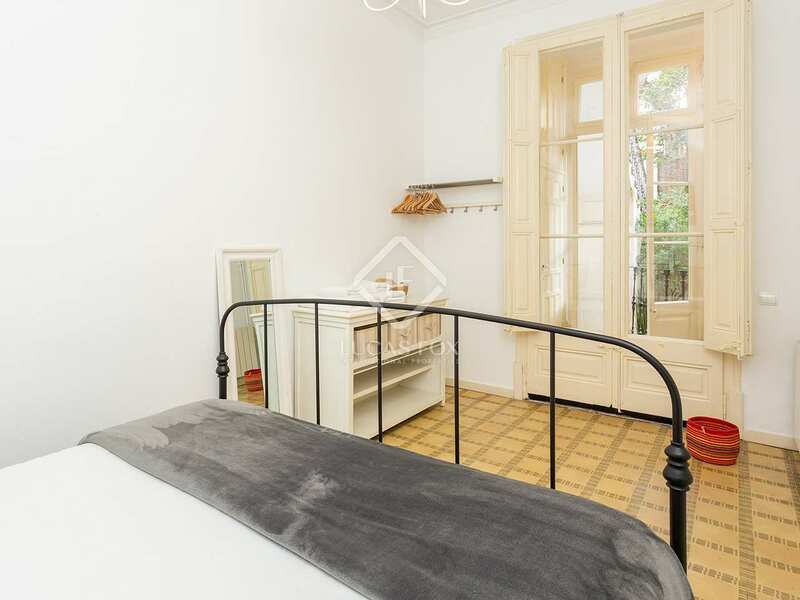 At the end of the apartment we find the spacious master bedroom and the dining room which has a beautiful, bright gallery that gives access to the 30 m² garden- the perfect space from which to enjoy the tranquility and the excellent Mediterranean climate. 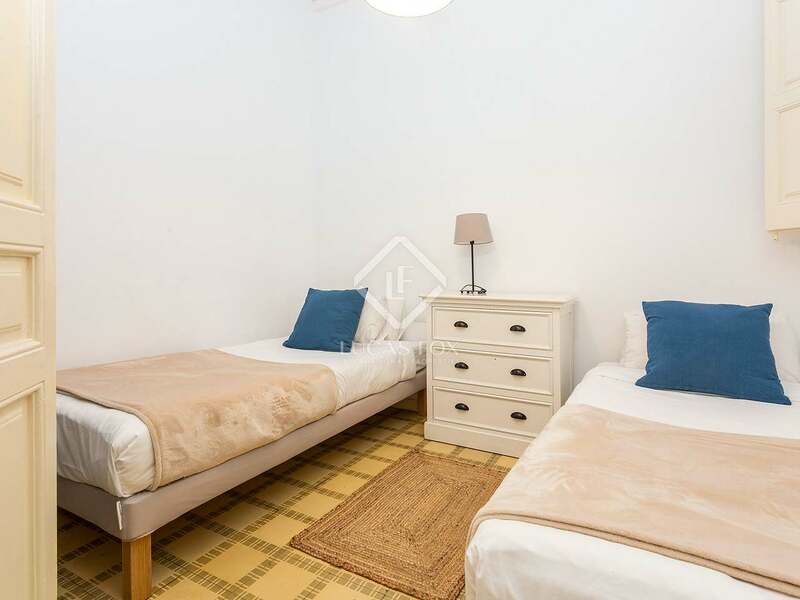 The property has air conditioning and heating to ensure comfort throughout the year. 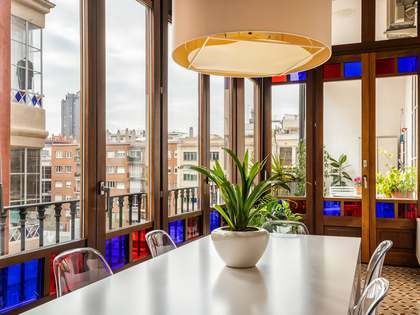 Contact us to visit this modernist apartment with a tourist licence in the centre of Barcelona. 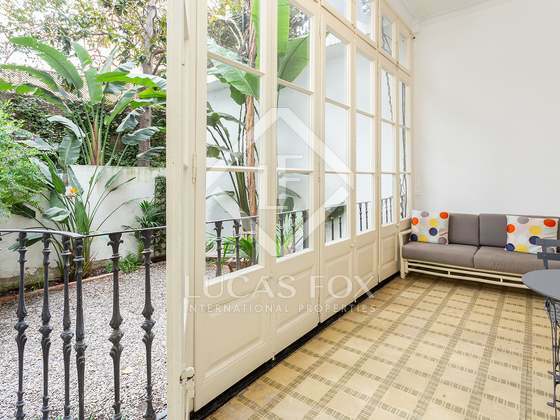 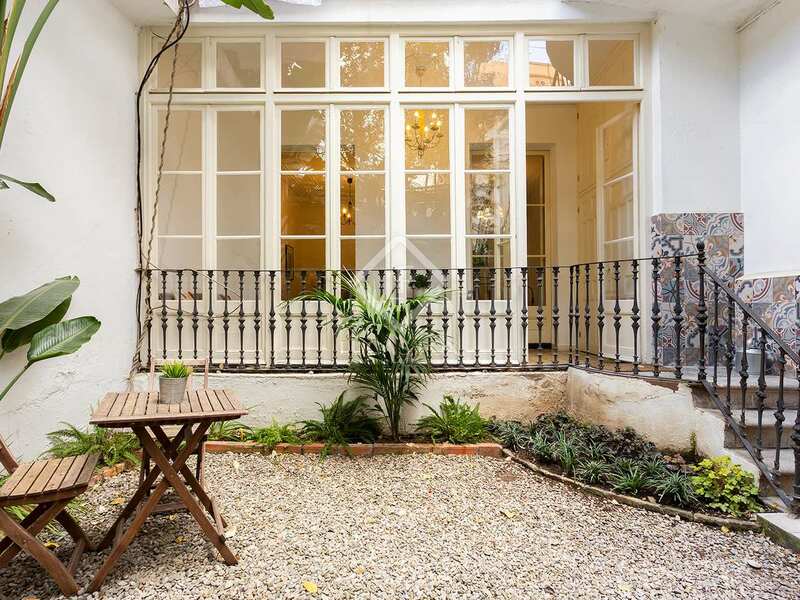 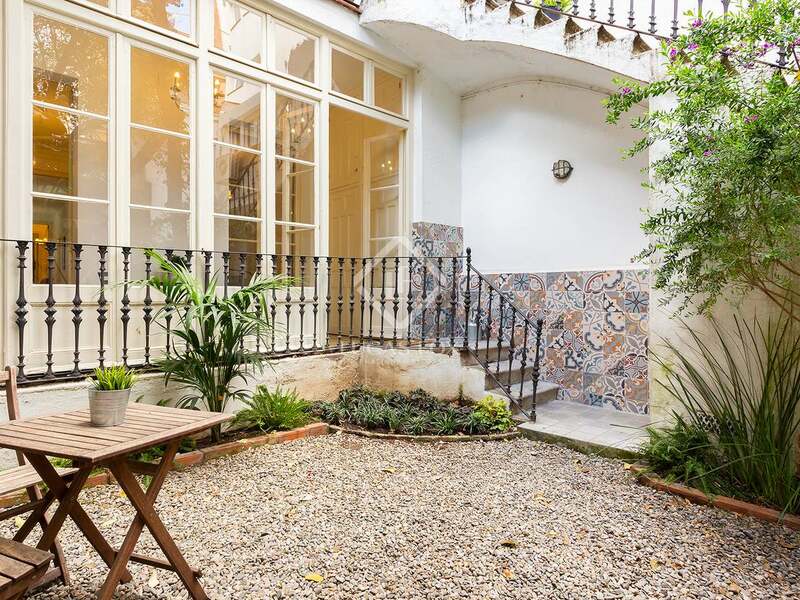 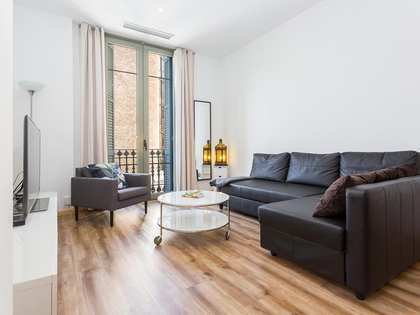 Property located in Eixample Right, 5 minutes from Passeig de Gràcia with its exquisite modernist architecture and exclusive fashion boutiques. 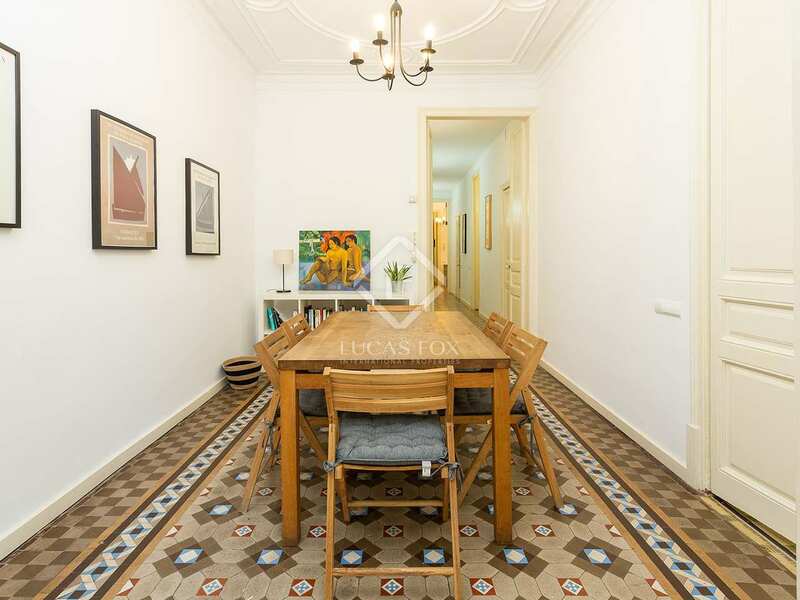 This neighbourhood offers everything you need to live comfortably day to day: supermarkets, shops of all kinds, pharmacies, schools and health services, among others. 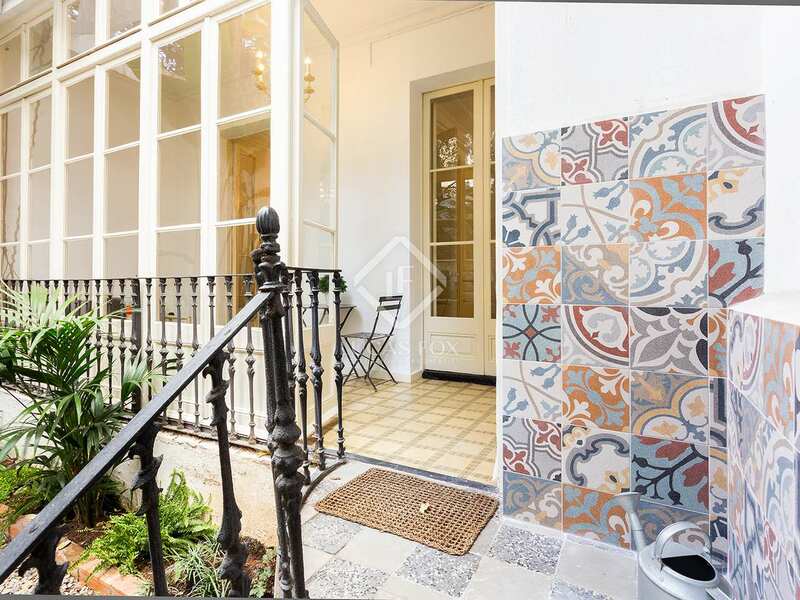 It is very well connected to the rest of the city by public transport.